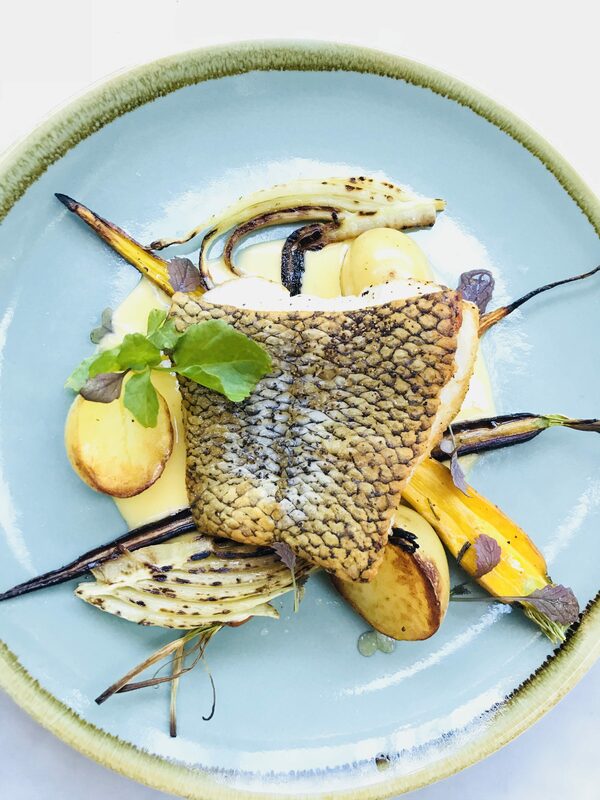 It’s supremely delicious, Australian and sustainable – it’s Glacier 51 Toothfish and it’s on the menu for Valentines Day. …but nothing can rival the story however, of Glacier 51 Toothfish, also known as Patagonian Toothfish. Isolated deep in the sub-Antarctic, a staggering 4,109 km from mainland Australia lies one of the most inhospitable islands in the world – Heard Island. 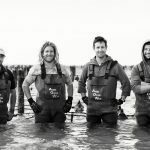 These fisherman deal with extreme weather conditions and monster swells to catch this prized fish that tastes like no other! For Valentines night only, we have it on the menu. Book a table to treat your special someone.